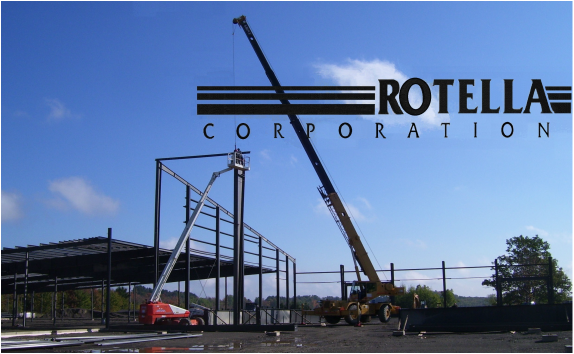 As a Varco Pruden franchise holder and general contractor since 1973, the Peter A. Rotella Corporation has been an innovator in the field of design and construction of commercial and industrial building projects. We understand the intricate needs of our clients and we respond with an ethical and moral responsibility to do our very best for customer satisfaction. Our clients value the relationships we build as much as the structures we build. 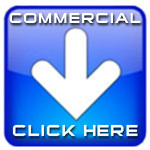 We have the ability, the know-how, and the drive to make your industrial and commerical projects truly a success! Our office is located in Endwell, NY, serving upstate New York and surrounding areas. Contact us today to see how our dedicated and experienced staff can meet your needs!